On March 10th, 2019, Bro. 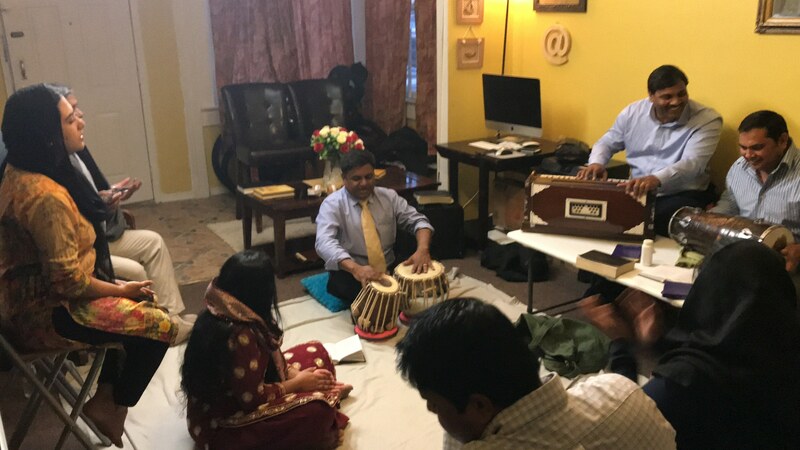 Steve visited the Javed family, now living in Jamaica Queens, New York. Bro. 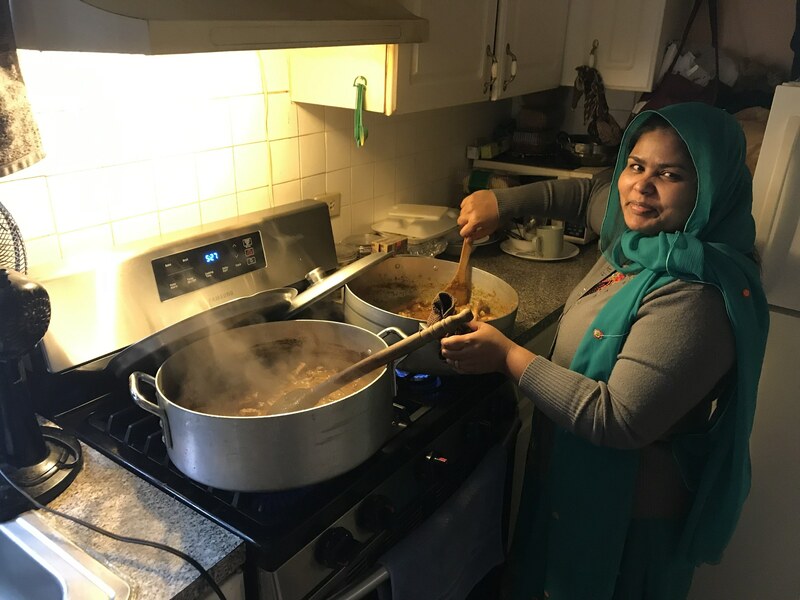 Anwar and his family, Sheba, Paras, Nayab, and Waqas, moved to Queens late last year to help with a local ministry there for Christians from Pakistan. Bro. 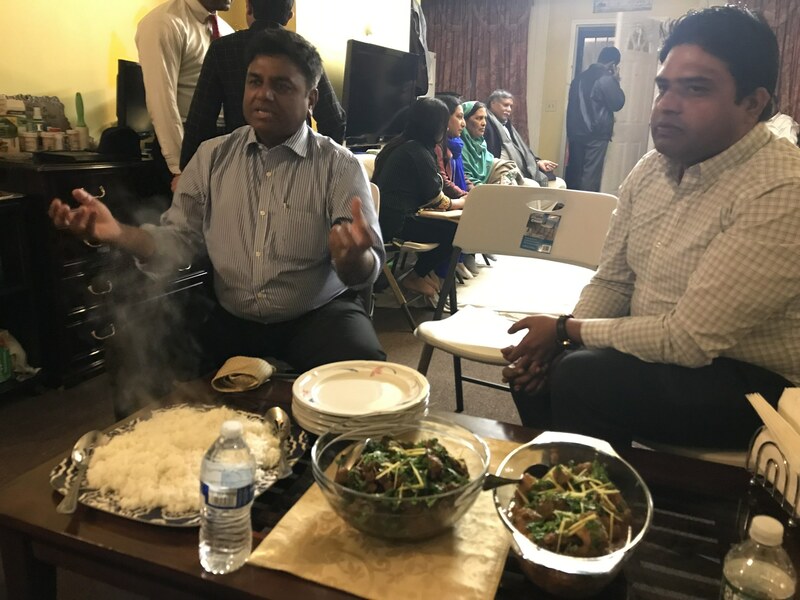 Anwar serves as the pastor of this group of Christians and they faithfully gather together to hear the Word and learn more about the Message of the Hour. Keep the Javeds and this group of Christians in your prayers.